Are you ready for one of the most popular strategy board games in the world? Train your brain and play Checkers Classic! Try to capture all of your opponent's pieces by jumping over them with one of your own. You can only move diagonally forward as long as you haven't reached the farthest row forward. If you do, your piece becomes a king with the ability to move and capture backwards. Can you master the highest difficulty level and become a real checkers champion? 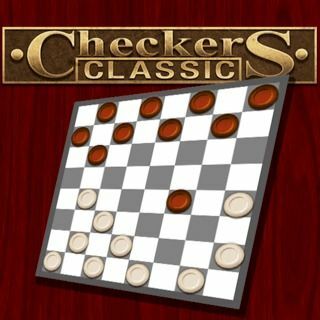 Checkers Classic - Find Checkers Classic in our vast HTML5 games catalogue. Only the best and newest HTML5 games for all audiences. Guaranteed success with Famobi.